Please Add-me, I m Daily-base Player & Become my Allie. Lets fight group boss together, so as to have maximize lockboxes. To the people saying "message me first", if the person is not your friend then the message will be filtered out of your inbox. Energy, Iso8, ect and maybe jets just in case. I need Unstable ISO-8 most of the time! 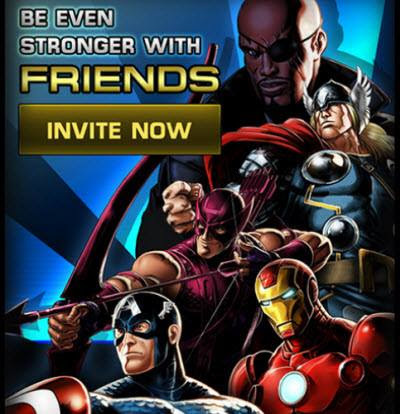 Dont forget to write something in the invite message! Need Iso8, Shield Points, Energy. Thanks! 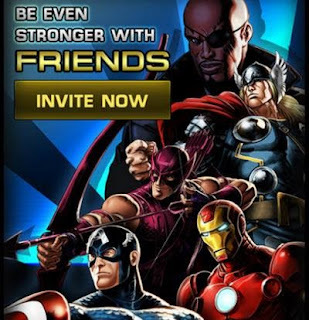 Please let me know it is for Marvel Avenger Alliance or i may decline your invite if you are not telling me.